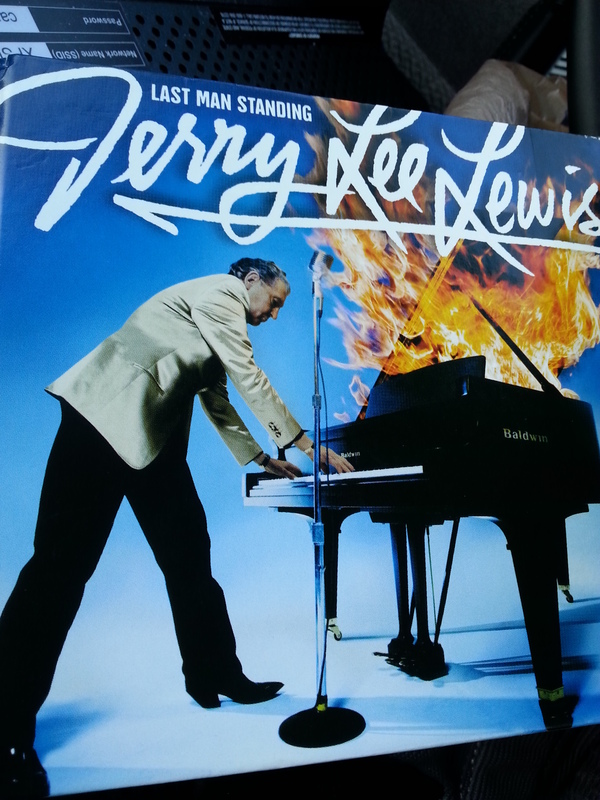 Jerry Lee’s “Last Man Standing” | Robert Mitchell Jr.
My mother’s favorite recording artist was Jerry Lee Lewis. I was raised hearing Jerry Lee on the stereo. Lots and often. So, although I’m not a massive fan, I’m still a fan. I know his catalog very well, really love and can sing along with many of his songs, and respect him very much as an artist who helped define Rock’n’Roll and Country. Mom passed away a couple of weeks ago, and in the cleaning up process I found a CD in her things — I had given it to her as a gift on her 78th birthday last year. Mom’s health, and her move into an assisted living facility, had curtailed her ability to dance around with the music blaring, and she hadn’t been able to go out and shop or anything. So, although the record came out in ’07, she had never heard it until I gave it to her last year — and neither had I until just the other day. 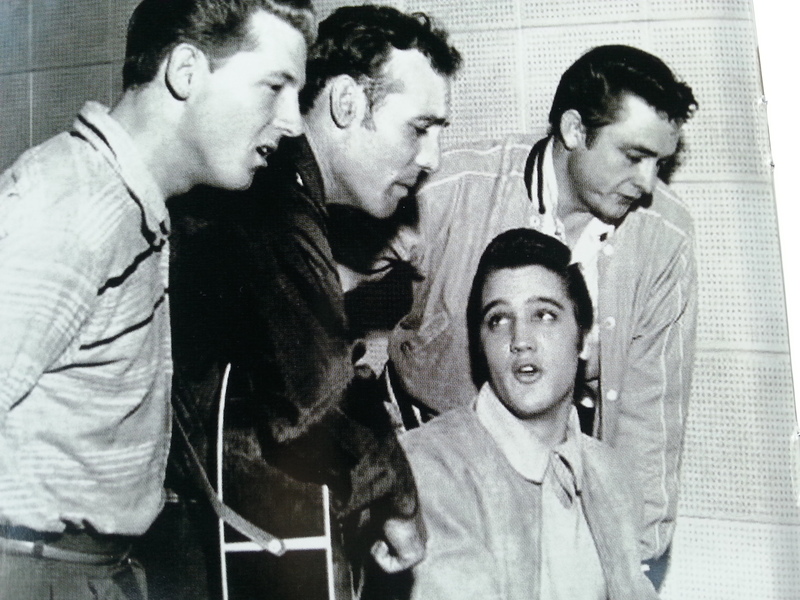 From the CD Jacket of “Last Man Standing” this is the so-called “million dollar quartet.” From left: Jerry Lee Lewis, Carl Perkins, Elvis, and Johnny Cash. The title of this record comes from the fact that, of the four great members of the “million dollar quartet” (see photo at left) only Jerry Lee remains alive today. His double album The Session is an excellent record, a true milestone. Last Man Standing is a call back to that collaborative achievement. This is a collection of duets with some of the greatest Rock’n’Roll, Blues, and Country artists ever to step in front of a microphone. Take a look at the track listing below and see if you don’t see at least a few artists that you love. Music is very subjective of course, but in my opinion, the only dog on the record is his duet with Kid Rock (they butcher the hell out of Honky Tonk Woman). But overall, this is an excellent record. This is Jerry Lee’s highest selling album to date, and that’s true for a reason. This entry was posted in Writing and tagged CD, Jerry Lee Lewis, Reviews. Bookmark the permalink.